Watch out, as some taxis inside the airport will charge more and will try to bring you to other hostels for commission.. 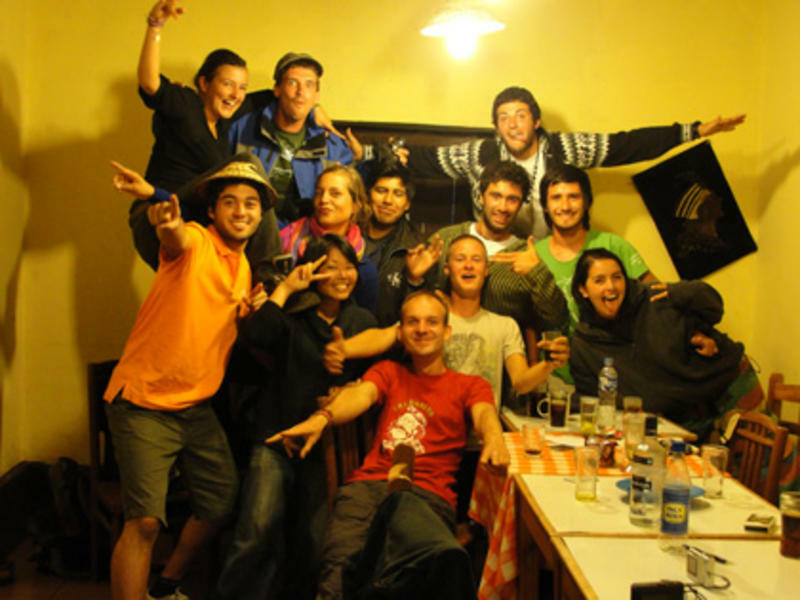 The hostel is three blocks away from the main Plaza de Armas located in a quiet residencial street at the top end of Pumacurco and near the popular San Cristobal area. It can also be reached from the Plaza de Armas via a steep 10-minute walk. Walk up Cuesta del almirante (the street left of the cathedral), through Plaza Nazarenas Make a left on Pumacurco.